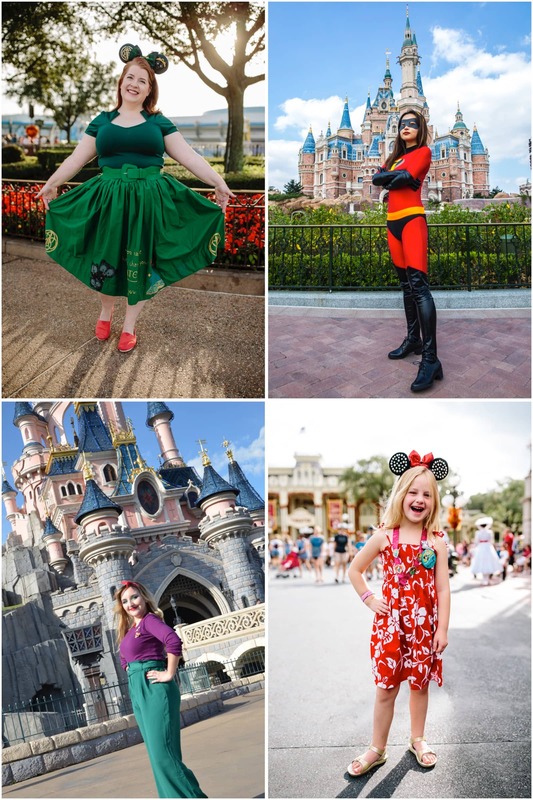 In celebration of the new global #DreamBigPrincess video series and International Day of the Girl, Disney Parks guests around the world yesterday dressed in outfits inspired by their favorite female Disney characters. 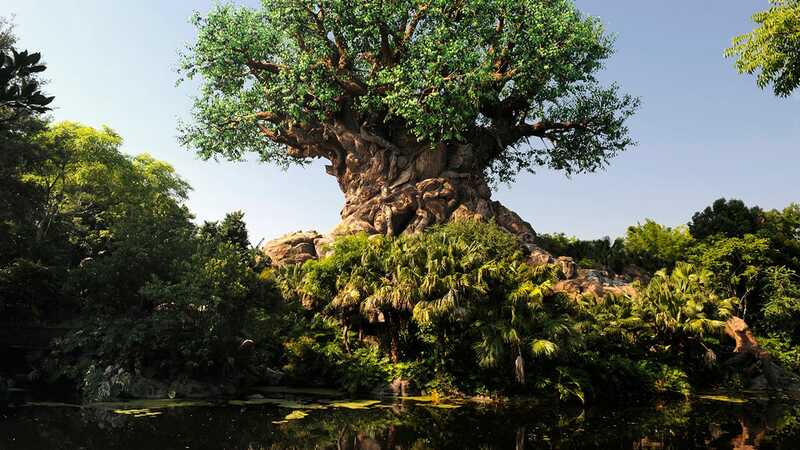 Take a look at a few of our favorites! Disney’s “Dream Big, Princess” campaign uses the stories of fictional heroines like Moana and Tiana, and real-life role models to encourage kids around the globe to follow their dreams. The new video series puts the next generation of female storytellers behind the camera to tell the stories of 20 trailblazing women across industries, including Emily Blunt, Jennifer Lee, Kathleen Kennedy, Jo Malone CBE, Robin Roberts, Victoria Arlen and more. 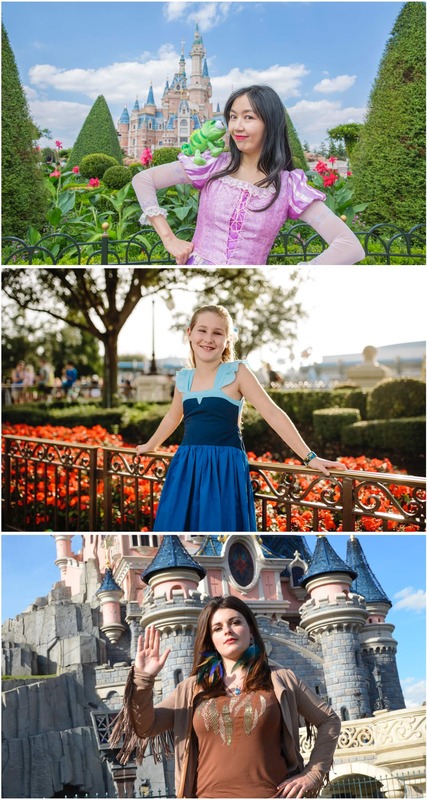 Until November 20, 2018, for each like or share of a public video or photo with #DreamBigPrincess on Facebook, Instagram or Instagram or Twitter, Disney Worldwide Services will donate US $1 to Girl Up, the United Nations Foundation’s program supporting girls’ leadership and empowerment (minimum donation: $500,000/maximum donation: $1 million). For more information about Girl Up, go to girlup.org. 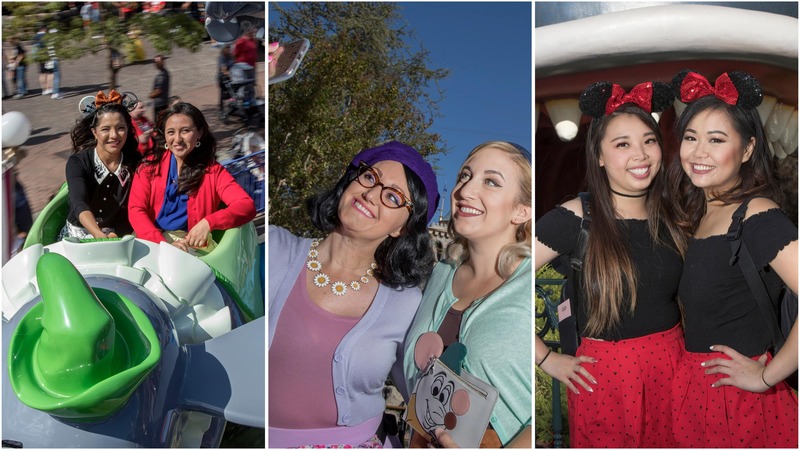 Thanks to everyone for showing your support on International Day of the Girl by participating in our global Disney bound! 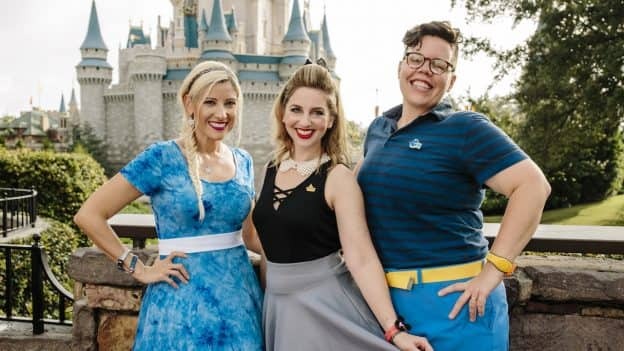 And check out the new video series at Disney.com/DreamBigPrincess to learn more about how together we can encourage kids around the globe to follow their dreams. AW! My daughter had her pictures taken by one of your photographers, but she didn’t make the cut 🙁 lol. But i enjoyed looking at all of the beautiful girls, and she enjoyed having a mini photo shoot too!